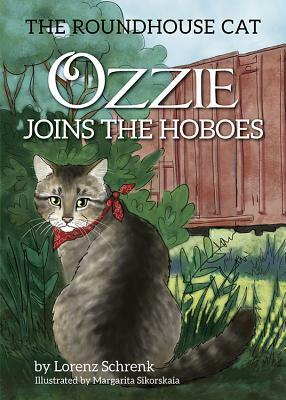 Ozzie the Roundhouse Cat rides the rails with his new hobo friends. The big, wide world is full of surprises. Ozzie faces danger. He meets a fox and a lion. And when he's back home again, he meets the Queen of the Hoboes Ozzie lives in a railroad museum and is always up to something. Take a journey with this clever cat in his third charming book.